Steven Tyler stars in Kia's Super Bowl spot. Get inside a Kia Stinger, drive backwards and relive your youth. 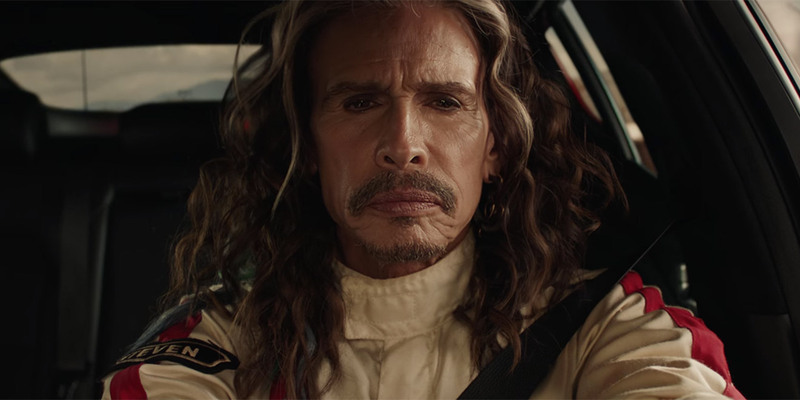 At least, that’s what happens to Aerosmith frontman Steven Tyler in Kia’s 60-second Super Bowl spot. The ad, “Feel Something Again,” from David&Goliath, is Kia’s ninth consecutive Super Bowl ad. Last year, the carmaker gave Melissa McCarthy the dubious task of saving whales, trees, ice caps and rhinos. Before that, Kia worked with Christopher Walken on a meta ad featuring Walken in a walk-in closet. The ad, which uses the tagline, “Fueled By Youth,” will run during the Super Bowl’s third quarter. This definitely isn’t Tyler’s first Super Bowl outing. In addition to Aerosmith playing alongside Britney Spears and NSYNC in the 2001 halftime performance, Tyler starred in a truly bizarre Super Bowl ad for Skittles in 2016 (also referencing Aerosmith’s 1973 hit, “Dream On”). • For all the latest Super Bowl advertising news—who’s in, who’s out, teasers, full ads and more—check out Adweek’s Super Bowl LII Ad Tracker. And join us on the evening of Feb. 4 for the best in-game coverage of the Super Bowl commercials anywhere. 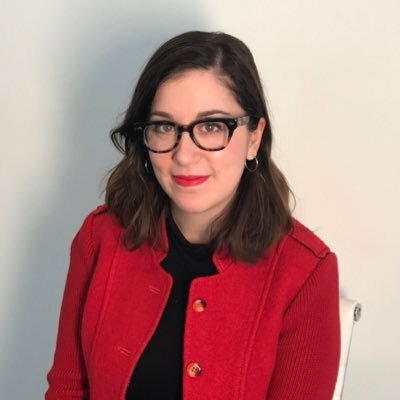 Kristina Monllos is a senior editor for Adweek.